At the initial stages of using raw material for the production, our dedicated quality staff makes certain that the inputs used are of premium quality. Thus, our offered range is highly appreciated for the quality. We can carry out excellent supply chain management, as we have an ultramodern warehouse and the latest inventory control systems. Both help us meet bulk requirements and save us from stock out situations. 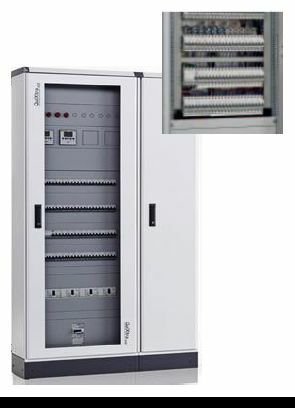 Suitable for Commercial Application such as offices,Shopping Malls, Airports, Hospitals, Restaurants,Data centers, Banks etc.